Where do the locals in Huntsville go when they want a weekend of camping, an afternoon of fishing, or an evening of stargazing? Luckily, the Rocket City has many spots that are perfect for these types of activities. But recently, one outdoor getaway is getting much attention thanks to its plans for future renovations and improvements. Ditto Landing, located off Hobbs Island Road, has procedures in place to execute a master plan that includes 41 new campsites, proposed mountain bike trails, a zip line course, cabin rentals, a harbor expansion, and much more. It will be completed in phases and improve the park area for years to come. Click here to view the Ditto Landing master plan. This week, officials announced that the project received a $10,000 grant to begin the task of improving the public restrooms and campsites. And because these areas haven’t been updated in 10 years, this will be a much-needed addition to the park. 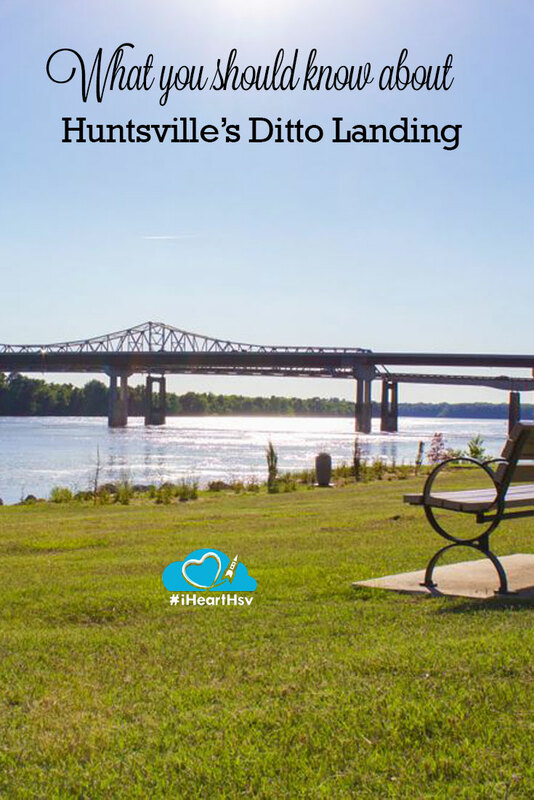 If you haven’t yet explored the tranquil beauty that is Ditto Landing, you are missing out some of the best scenery the city has to offer. Whether you’re looking for activities on land, in the water, or simply want to relax and watch the sunset, there’s something everyone can enjoy. 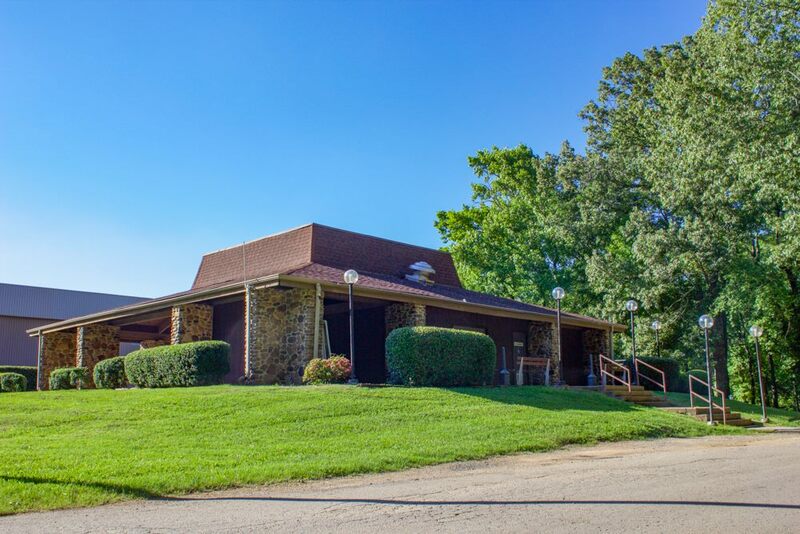 This southern Huntsville spot boasts comfortable campsites for a weekend trip. And with the new grant improvements on the way, it will soon have updated fire rings, picnic tables, and grills. It’s only getting better—these renovations are just the beginning! So, what kinds of activities are at Ditto Landing? There are plenty of options. 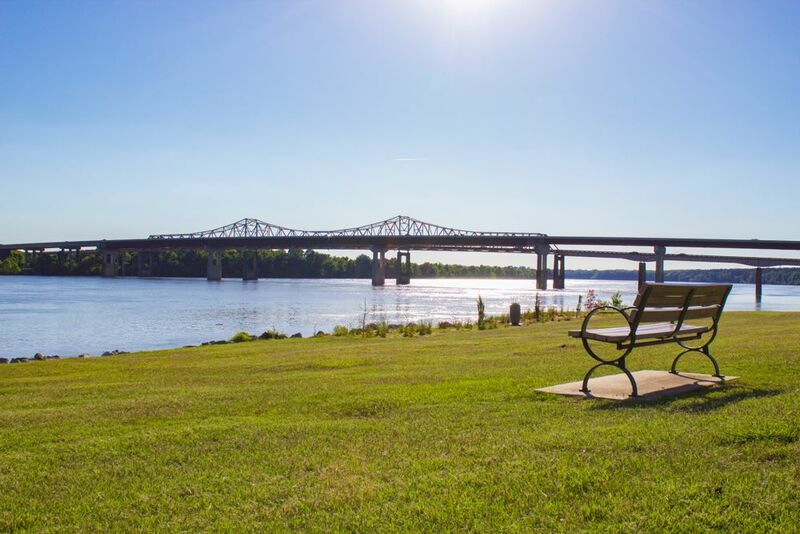 On any given day, you are sure to encounter visitors enjoying a leisurely day of fishing, and maybe a kayaker or two floating down the river. 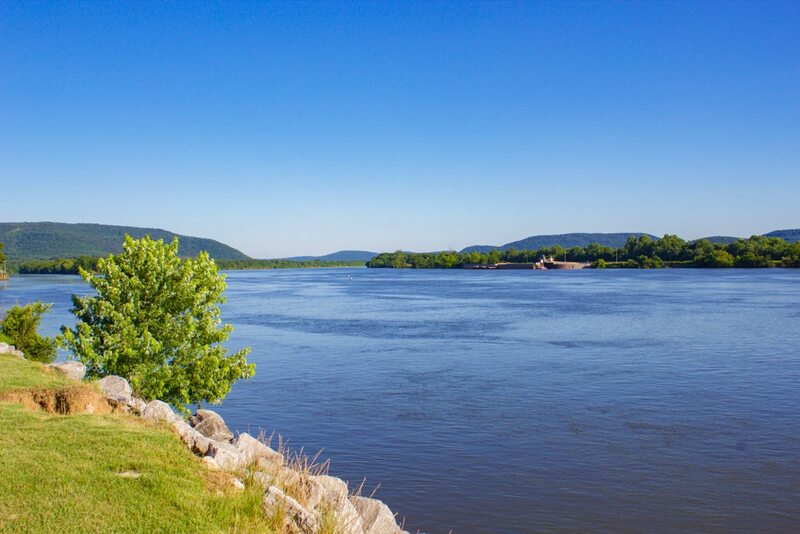 There’s tons of room for exploring the waters of the Tennessee River. You’ll find dry storage, boat launch, and dockage. You can waterski and wakeboard to your heart’s content. And don’t forget the beautiful walking trails and campgrounds. 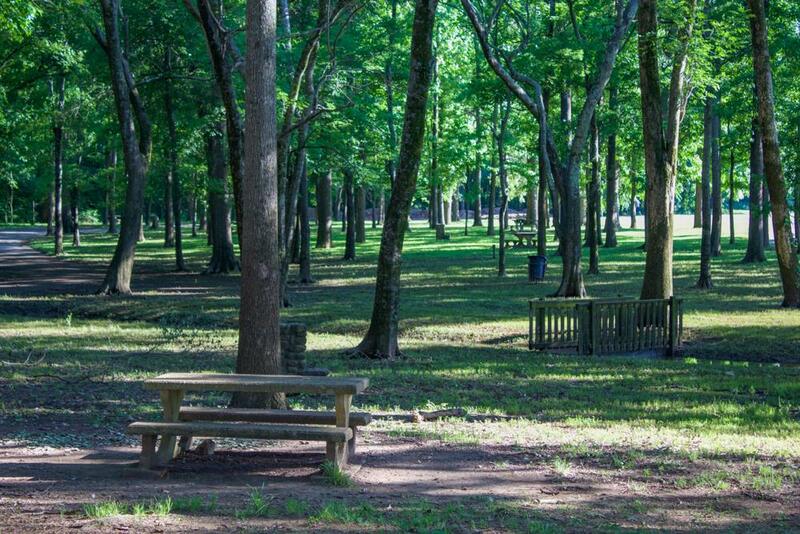 Even if you are just looking for a spot to read a book under the cover of Ditto’s many shady trees, you’ll find refuge at this serene North Alabama park. 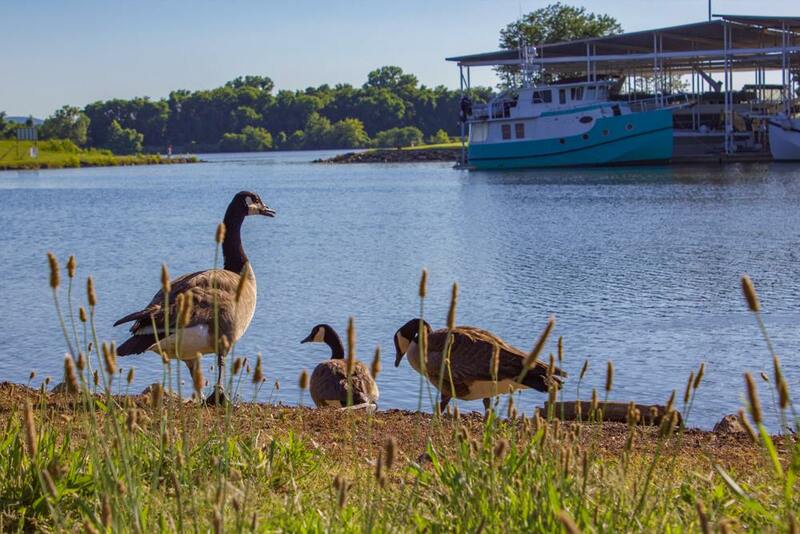 In addition to being an incredible spot for outdoor fun, events, and gorgeous photos, Ditto Landing also has an interesting history. You can learn more about the park here. 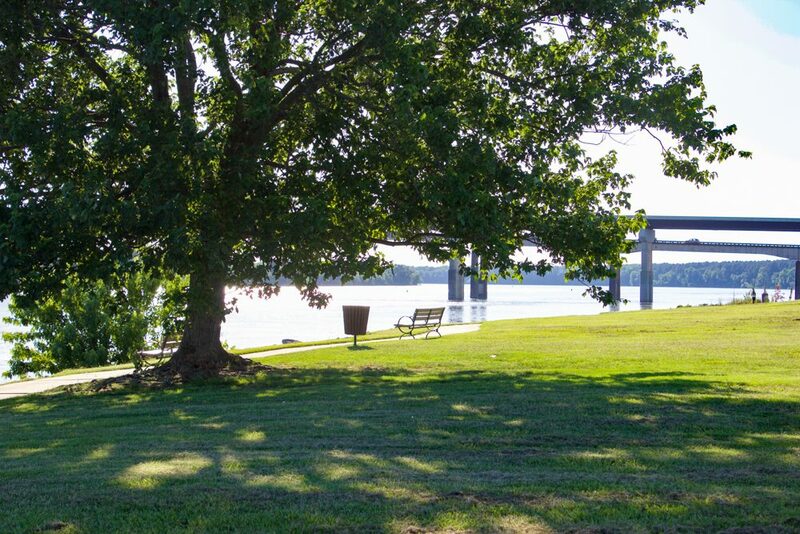 Have you visited Ditto Landing before? What do you love about it? Are you excited about the renovations and master plan? Let us know in the comments!